Field Hockey wins Friendship Cup!!!!! 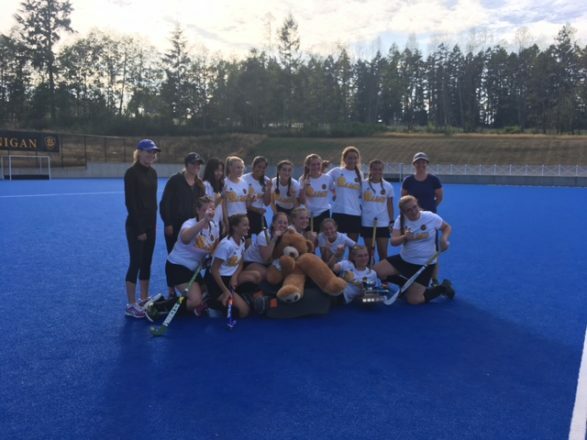 Congratulations to our girls field hockey team won the Friendship Cup in Brentwood this weekend! We went undefeated and beat Cowichan (2 time defending provincial champions) in the final in a shootout!